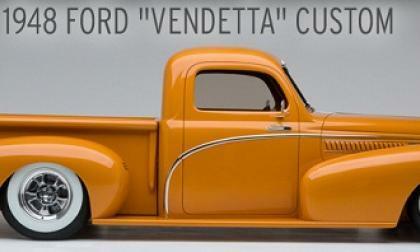 Serious car collectors have already booked the third week of January 2012 in their calendar because there will be an award-winning 1948 Ford Vendetta custom pick up and more in Scottsdale auction. Study by J.D. 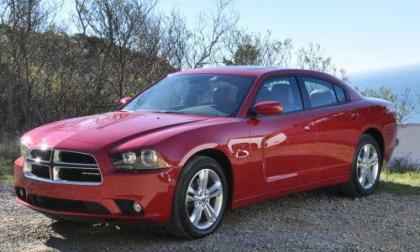 Power and Associates shows owners generally dissatisfied with factory-installed navigation systems, but give the Garmin Navigation System in the Dodge Charger top marks. 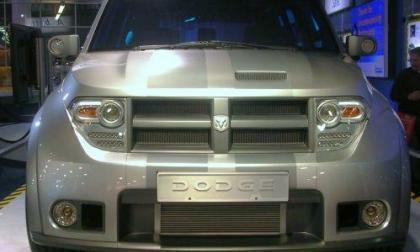 Will Jennifer Lopez's popularity drive sales for Fiat? Jennifer Lopez performed her hit "Papi," featuring the 2012 Fiat 500, at the 2011 American Music Awards (AMAs) held at the NOKIA Theatre L.A. on Nov. 20. Meanwhile, since the introduction of the stylish little Italian car last March, only 15,826 Fiat 500s have sold through October - well short of the projected first year sales of 50,000. 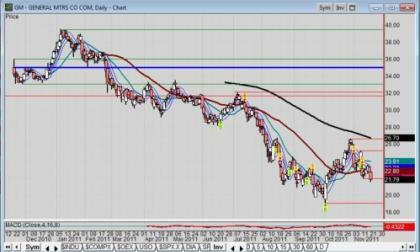 Read more about Will Jennifer Lopez's popularity drive sales for Fiat? 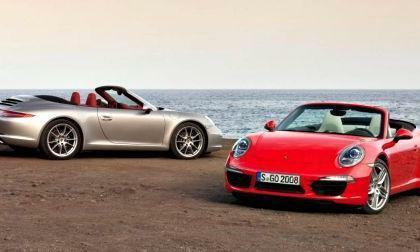 Porsche has introducing two new cabriolet versions of the recently unveiled seventh-generation 911 Carrera. The 911 Carrera Cabriolet and 911 Carrera S Cabriolet will be offered for sale in the U. S. in the spring of 2012, sporting an aluminum-steel soft top that maintains the classic lines of the coupe. 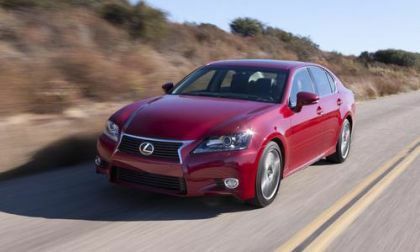 Lexus has unveiled the Lexus GS 250 sedan, which will add to the Lexus lineup of GS sedans. The World Premiere of Lexus GS 250 will be at the Guangzhou International Automobile Exhibition in China which begins today. 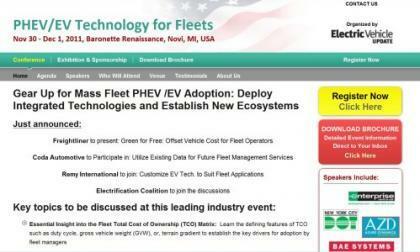 PHEV/EV technology for Fleets USA 2011 is the only event to focus solely on vehicles that run fully or partly off a pre-charged battery; and it is coming to the metro-Detroit area. The show runs from Nov. 30 - Dec. 1st. 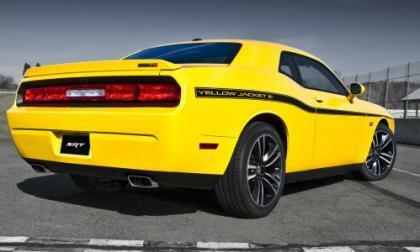 The Chrysler Group as a whole has had a fairly quiet 2011 LA Auto Show but among the debuts is the new Dodge Challenger Yellow Jacket – a limited edition muscle car in the new Stinger Yellow exterior colored applied to the high performance SRT8 package. 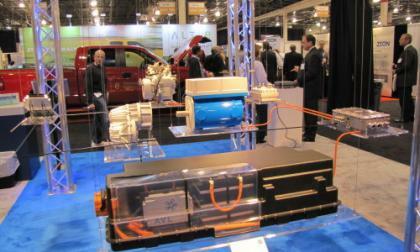 On the heels of a successful second year, The Battery Show announced today that it will return to metro Detroit Nov. 13-15, 2012, with double the exhibition hall space, and a brand new exhibition and conference on electric vehicle charging and infrastructure. 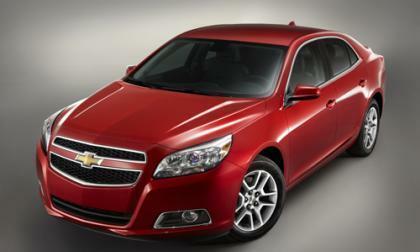 Chevrolet has released complete details and price for the 2013 Malibu Eco but one industry analyst is already calling into question if the new offering is really worth the additional tariff required for fuel efficiency. 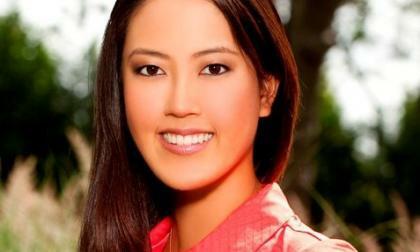 A day after Black Friday 2011, when the nation is searching for doorbuster deals and discounts on Thanksgiving weekend, Kia has found a clever way to bring people to its booth at the 2011 LA Auto Show by showcasing the custom golf-themed KIA Soul and female golf star, Michelle Wie at it's booth. 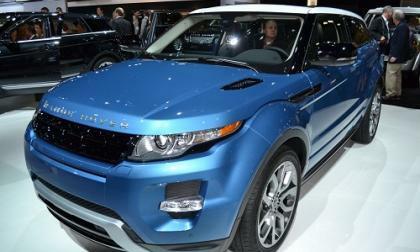 The all new 2012 Range Rover Evoque is currently being showcased and displayed at the LA Auto Show in Los Angeles. The new 2012 Range Rover Evoque is an extremely luxurious vehicle that is bold, sleek, and new territory for the famous British brand. 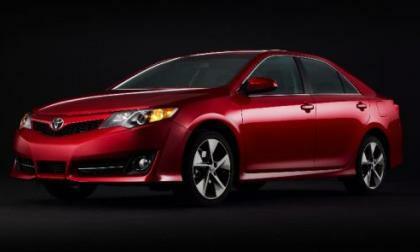 Toyota originally broke ground on the 1,300-acre Toyota Motor Manufacturing, Kentucky, Inc. (TMMK) Plant 25 years ago. Today, the nearly 7,000 American employees at that facility are closing in on the production of their 9 millionth vehicle. It is Toyota’s largest production factory outside of Japan. 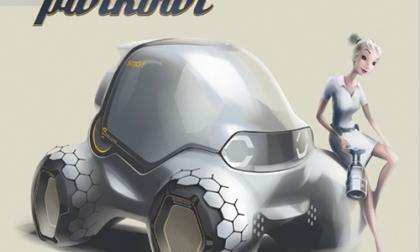 Among the major debuts at the 2012 North American International Auto Show in Detroit will be the new Dodge C Segment sedan, based on the Alfa Romeo Giulietta and set to replace the current Dodge Caliber but contrary to the popular rumors – this new model will not be called the Hornet. 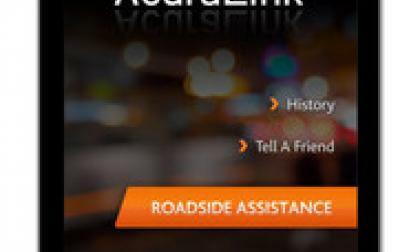 The Torrance, Calif.-based luxury arm of Japanese carmaker Acura has added free roadside assistance and iPhone digital services to its AcuraLink service. Cyclone Power Technologies (OTCQB: CYPW), developer of the all-fuel, clean-tech Cyclone Engine, today announced that its common stock has been up-listed from the pink sheets to the OTCQB. In an unusual vehicle launch, SEI Engineering used three extreme music videos from model/recording artist, Abby Cubey, to kick off the introduction of the 838 horsepower, 240 mph RaptorGTR, with an option to produce 1212 horsepower in a limited production of 12 vehicles. 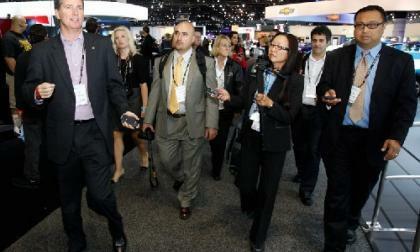 Toyota this week celebrated the opening of Toyota Motor Manufacturing in Blue Springs, Miss. TMMMS, as it is called by Toyota, is the Japanese carmaker's brand spanking new $800 million plant where workers assemble the 2012 Toyota Corolla passenger car. 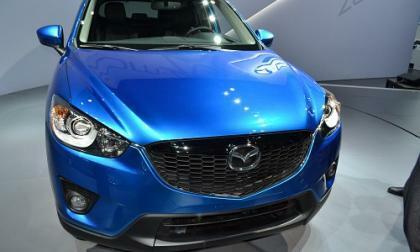 LA Auto Show is one of the largest car shows in the world and the 2011 show is not an exception. Yet, finding cars and favorite brands at the Los Angeles Convention Center is a big challenge if one does not know how to navigate. 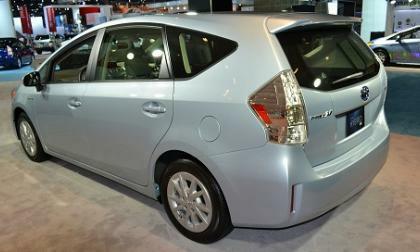 Toyota’s exhibits at the 2011 Los Angeles Auto Show include social and mobile media apps plus activities allowing attendees to interact with the show in fresh new ways at and around the Los Angeles Convention Center. Download a new smartphone mobile app from Toyota and you can easily navigate through a host of unique programs sponsored by the brand during the show’s run through Nov. 27. 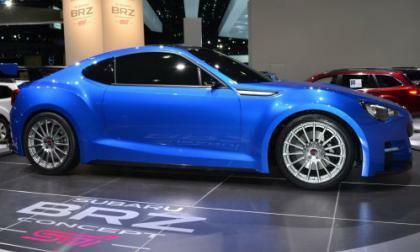 The 2011 LA Auto Show brought the world the first good look of the high performance BRZ STI, Subaru’s offering from the vehicle family developed jointly with Toyota which will yield both Toyota and Subaru models, as well as a Scion model with the production debut slated for all of them planned for the 2011 Tokyo Motor Show. 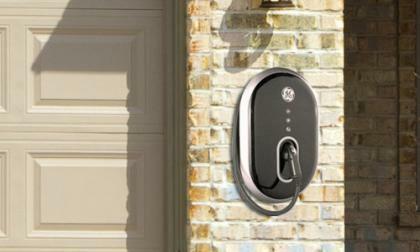 CODA Automotive, with full presence at the 2011 LA Auto Show touting its 150 mile driving range EV, has teamed up with GE Energy for its GE WattStation(TM), a wall-mounted EV charging station. 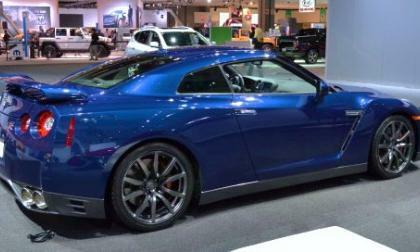 Among the highest performance vehicles to grace the floor of the 2011 LA Auto Show was the 2013 Nissan GT-R which, while looking like the 2012 models, gets a handful of revisions to keep it on a level playing field with some of the world’s most incredible supercars. 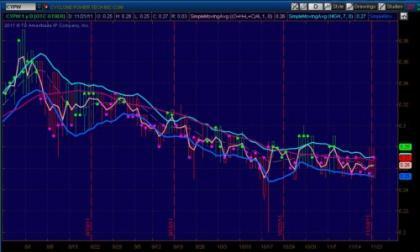 Stock price dynamics as told by price-time charts do not lie. 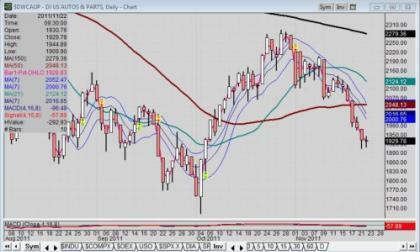 Today, General Motors Company (NYSE: GM) stock followed the direction of the general market by moving lower; but in the GM stock’s case, took a dive past price support one day before Option expiration Friday. 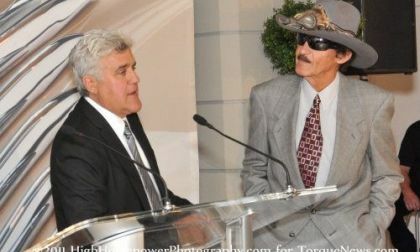 Well known TV personality and automotive collector Jay Leno originally stated that he wasn’t interested in buying the very first 2011 Chevrolet Volt but Leno is among the celebs who was quick to grab up the new electric Chevy - which after 11,000 miles still hasn’t made a trip to the gas station. 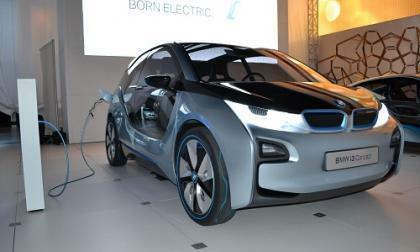 The BMW i8 is pure awesomeness but in all reality, the majority of those looking to buy electric vehicles are more concerned with range than they are concerned with having 569 horsepower so for the sensible electric luxury city car buyer, the 2011 LA Auto Show holds the key in the form of the new BMW i3. 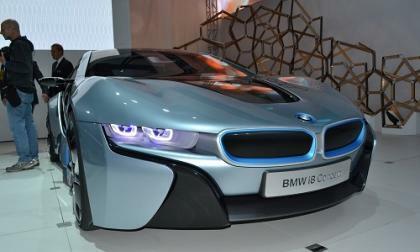 The new BMW i8 made its grand debut earlier this year in Germany but with the opening of the 2011 LA Auto Show, the American auto show crowd is introduced to the next generation of BMW high performance – combining electric vehicle technology and BMW driving dynamics in an incredibly sleek supercar.